The business fable is entertaining education. A great listen. 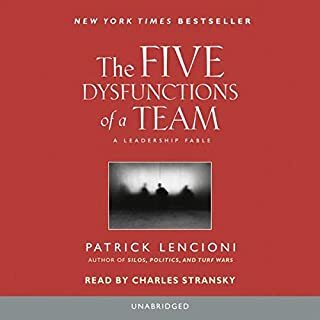 I wish Patrick Lencioni had many more.